Hoshiya Christmas | Hoshiya, Not just good... delicious food. This year, make it a Hoshiya Christmas and join us for a unforgettable celebration. 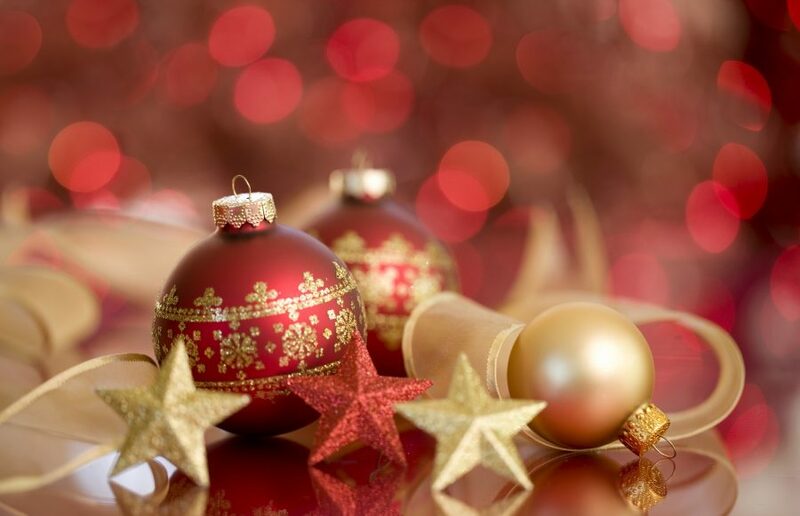 our Christmas party planners are on hand to look after you and tailor make your perfect event, be it a corporate reception and dinner, party or an intimate get-together.